The Canadian singer songwriter with a lion's mane, Gino Vannelli has been evolving his musical style since his debut in 1973. From soft rock, to jazz, to blue eyed soul, the talented muso has left no musical stone unturned and it's difficult to pin him down to just one genre. 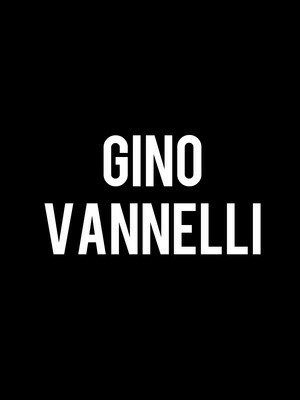 With an astounding 19 albums under his belt, most of which made it into the Billboard charts, Vannelli is a living legend. It is said some things just get better with age and Gino is living the sentiment. After 30 years in show business he's still got it, with charm in spades. He has traded in his bell-bottom jeans for a leather jacket and a tamed coiffure, but his sonorous, soulful voice remains. Sound good to you? 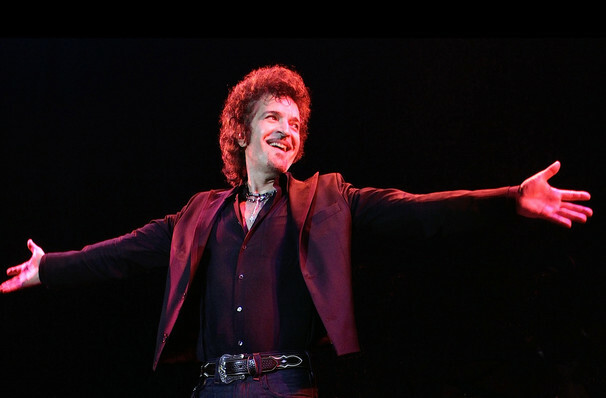 Share this page on social media and let your friends know about Gino Vannelli at One World Theatre. Please note: The term One World Theatre and/or Gino Vannelli as well as all associated graphics, logos, and/or other trademarks, tradenames or copyrights are the property of the One World Theatre and/or Gino Vannelli and are used herein for factual descriptive purposes only. We are in no way associated with or authorized by the One World Theatre and/or Gino Vannelli and neither that entity nor any of its affiliates have licensed or endorsed us to sell tickets, goods and or services in conjunction with their events.